A series of textbooks about the environment, the climate changes, and sustainable development. 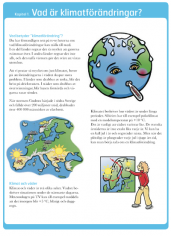 The Teacher´s Guide includes pre-prepared lessons with tasks. The books are distributed to 240,000 students and 20,000 teachers a year - free of charge - and are available online for downloading. 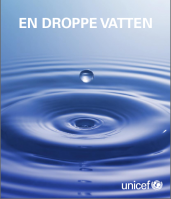 A textbook about water related challenges: Drought, flooding, water pollution, conflicts, and diseases. The Teacher´s Guide includes pre-prepared lessons with tasks. The material was used for a nationwide project that encouraged students to raise money for clean drinking water projects in developing countries. 100 party games and ice breakers for all kinds of events, from birthdays and dinner parties to Halloween, New Years Eve, and housewarming parties. 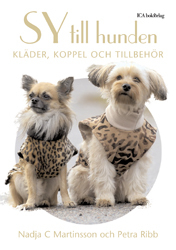 ​The first Swedish book about the Chihuahua, their characteristics, standard, feeding, training, health care, behavior, and the history of the Chihuahua. 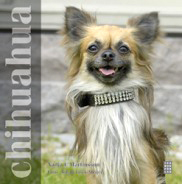 Did you know that the chihuahua is said to descend from the North-African Fennec fox? ​How to make collars, leeds, coats, and carriers for dogs. Step-by-step instructions. 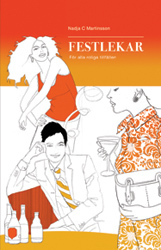 ​Sweden´s first humouristic wine guide. A fun beginners guide to the world of wine. The grapes, wine styles and producing countries are introduced to the reader with charming illustrations and amusing anecdotes. Did you know that it is said that the coupe glass was formed by Queen Marie Antoinettes breast? Five educational videos about teens in Stockholm, Copenhagen, Oslo, Reykjavik and Helsinki. I was the script writer, casting, hostess. 16 educational videos for immigrants about the Swedish society. Idea, script writer, casting = me.